A special occasion on the way? 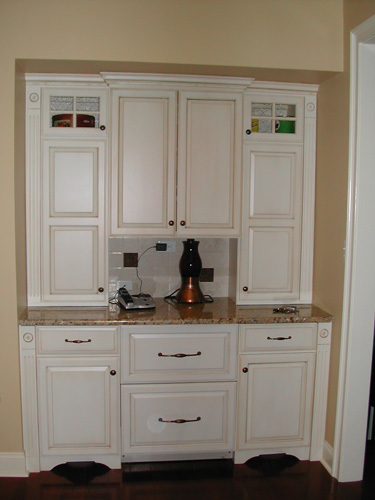 This classic white beverage bar is suited for everyday use as well as entertaining guests. Get your custom beverage bar today! White beverage bar suited to everyday use as well as serving up drinks for special occasions.